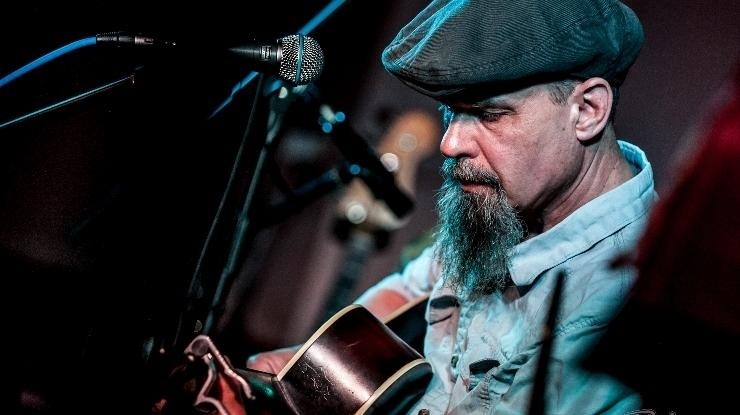 Mark has taken the style of the early blues and folk/blues innovators, and given it totally modern relevance. His songs all have something to say or a story to tell. With their memorable tunes, striking lyrics and strong rhythms, they make people think, smile and move. Delivered in a manner often described as ‘wry’ and ‘dry’, these mark him out even more as a unique artist. Mark is a thrilling, rhythmic, finger-picker and slide player, with a very distinctive style. A great evening of music is guaranteed!